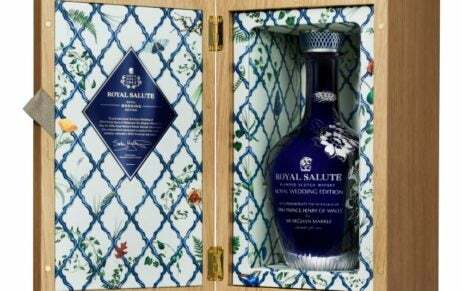 Each year, Royal Salute comes out with a select few never-seen-before whisky blends, many of which reflect the distillery’s royal roots having first been created to commemorate the Queen’s coronation; Just last month, the distillery unveiled a limited-edition $10,000 Royal Wedding blend (the first of 70 numbered bottles was send to Prince Harry and Meghan). 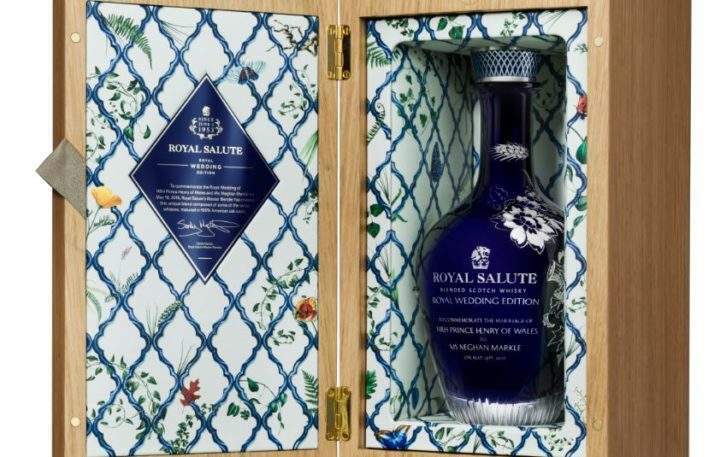 And this month saw the latest addition to the prestigious Royal Salute collection – the 28 Year Old Kew Palace Edition created by Royal Salute’s master blender Sandy Hyslop in collaboration with esteemed perfumer Barnabé Fillion. 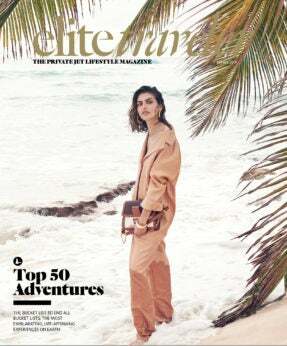 Where better to celebrate the launch of this blend than the very place it was inspired by, the palace that’s tucked into London’s pocket of lush greenery, flourishing aromatics and historic conservatories, Kew Gardens. 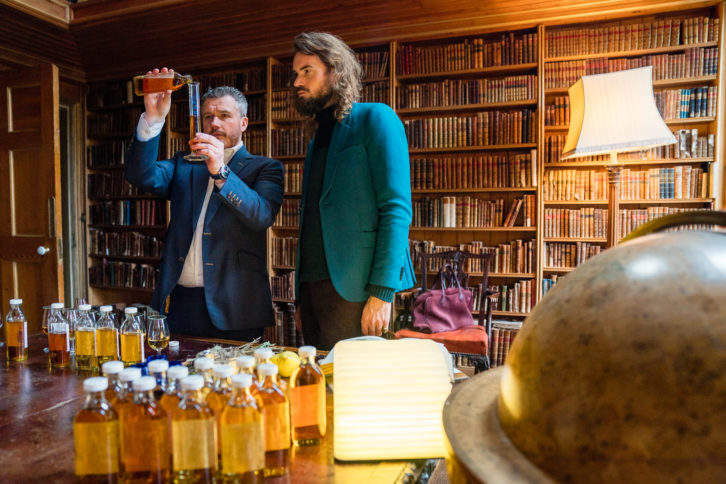 For the first time in the distillery’s history, Royal Salute introduced the blend with a whisky blending session in Kew Palace’s atmospheric royal kitchens, giving insight into the process behind creating a blend while allowing each person to personalize their own whisky with notes of citrus floral, smoke, fruit, spice and cream. Each of these bespoke blends was then paired course by course in the subsequent meal prepared by former chef to Queen Elizabeth, Princess Diana and Princes William and Harry, Darren McGrady, taking cue from the dominant flavors we’d chosen – while one person’s citrus floral blend may have been paired with salmon gravlax, a whisky dominated by fruit was paired with scallops and a parsnip puree. This dinner unfolded in the centuries-old Nash Conservatory where foliage and flowers filled the table and hung from the ceiling, and where we raised a glass to the Kew Palace Edition with slangevar toasted by Sandy Hyslop in the company of Fillion. 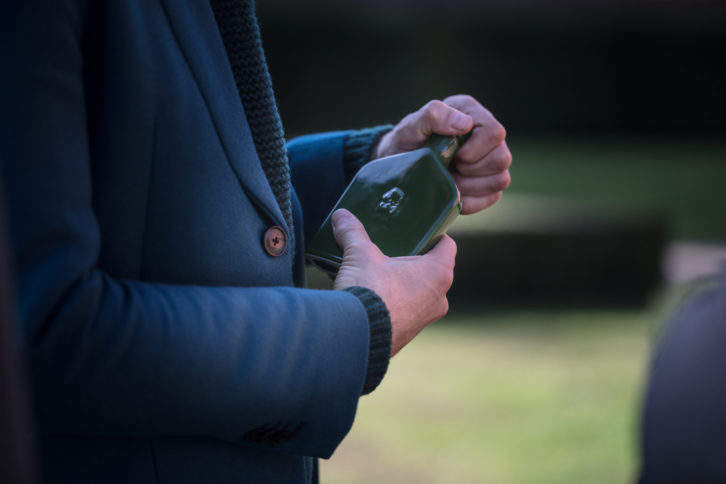 The new blend is the latest edition in Royal Salute’s annual Flask Collection, adding to the series of collectible sets incorporating a porcelain flask and matching flagon with pouring funnel and wooden serving tray in a box displaying the artwork of British illustrator Jason Brooks. 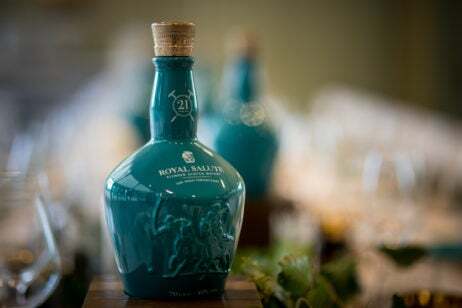 Marking Royal Salute’s first collaboration of this kind, the blend simultaneously takes inspiration from the fruits, flora and aromatic leaves of Kew Palace’s Kitchen Gardens and pays homage to the Historic Royal Palace it’s named after. 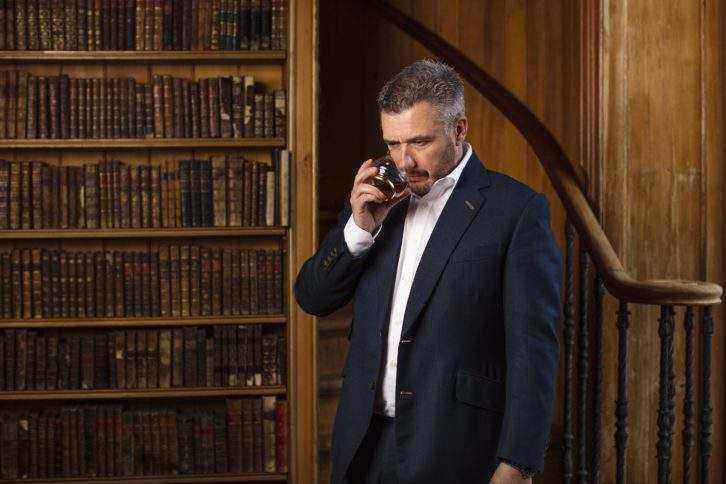 Fillion’s expertise in perfumery combined with a passion for aromatics and botany make his skills the ideal complement to Hyslop’s experience with whisky. In creating this blend, Hyslop lay the foundations at the Royal Salute distillery in Scotland before coming together with Fillion in Hyslop’s blending room to create a whisky top dressing that embodies Kew Palace’s Kitchen Garden. 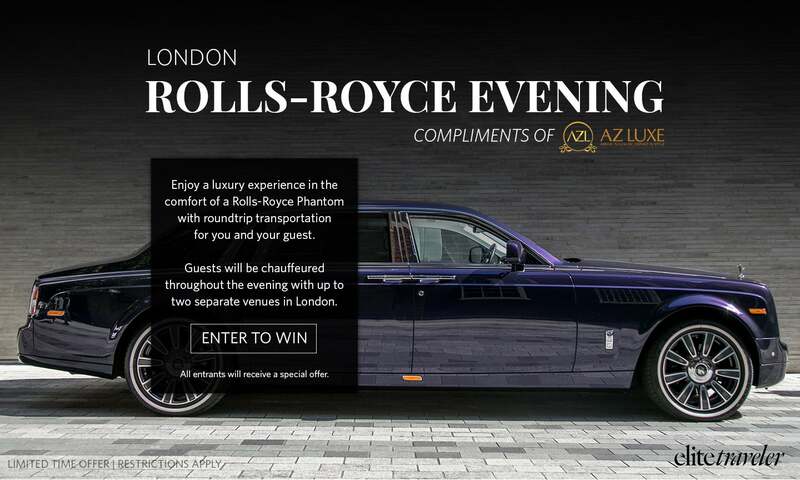 The result is an intensely fruity blend with rich notes of ripe pear, a hint of aromatic autumnal leaves and delicate violet notes, followed by a rich and round taste with sweet honey and scented flora, and a long, smooth and sweet finish with a touch of smoke. The 28 Year Old Kew Palace Edition is available online and in selected stores for a limited time for $790/70cl.